Easy-to-use card-based system lets you create, view and edit from one central location. Create custom landing pages, rules and events by campaign. Geo-targeting by states, cities, and zip codes. Go beyond location and device targeting with custom parameters using URL and referring affiliate. Target any device, ISP Carrier, operating system or browser in real-time. 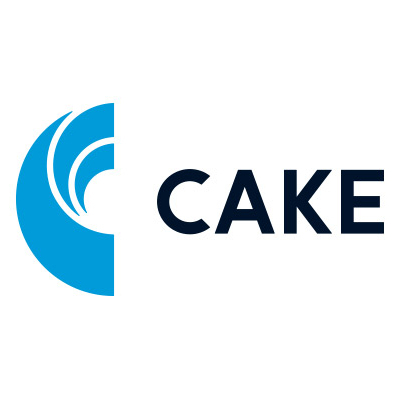 CAKE for Advertisers enables companies to redirect marketing spend in real-time through deeper insight into the traffic driven by digital marketing channels, including search, display, email, social, mobile, video, affiliate, direct and shopping. CAKE is priced based on usage and is available in four levels. Startup is 150,000 clicks, Select is 1 million clicks, Pro is ten million clicks and Enterprise is fifty million clicks. Quotes available on website.